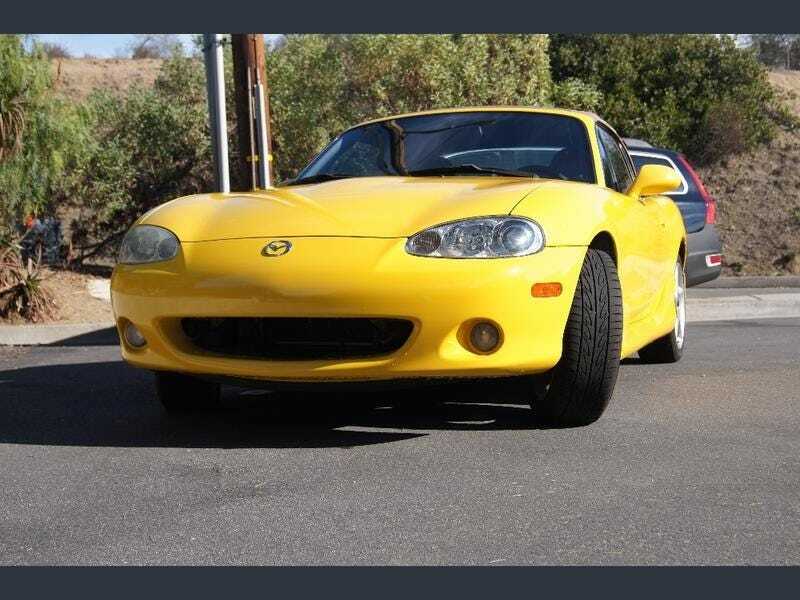 In my endless search for another Miata, I have been trying to really narrow down on what I am looking for in my purchase. I have seen enough crap so far that I am just going to stop trying to rush into buying something that is “okay”. I have been toying with an NA or an NB1 just to expand my options, but its just not what I want. I have looked at boring colors but its not going to make me happy. I need to just be patient and find an NB2 in green, yellow, blue, or red with some level of maintenance performed and in good condition. This will result in me having to pay for it, but I would rather pay money than just pick up a ratty one and deal with it. Perhaps I can talk this one down but its probably worth paying more for this or something like it. At an asking of $6800, it is steep but it’s not a terrible starting point. I cant go buy it right now since I leave for a 3 week trip. So the high price should at least keep it stagnating a bit till I get back. Let’s see how it goes though since I definitely plan on checking it out and considering it!